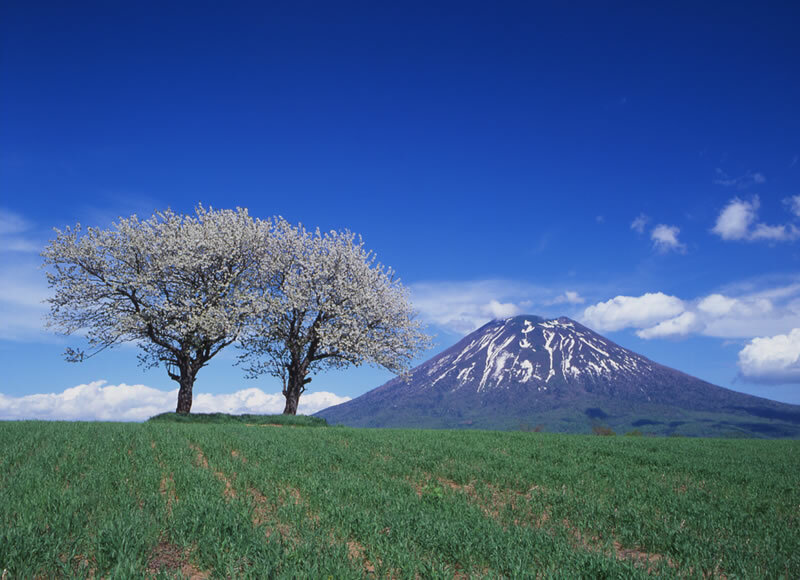 Niseko - Good Japan - Reliable Travel Information on Japan, Photos, Videos, Popular Destinations - Visit Japan. Situated in the Annupuri Ranges, Niseko is derived from the Ainu language as "a cliff jutting over a riverbank deep in the mountains". Voted as the 2nd most snowiest resort in the world (Dec, 2007), it comprises of seven ski areas; Grand Hirafu, Higashiyama, Annupuri, Hanazono , Moiwa and Weiss. 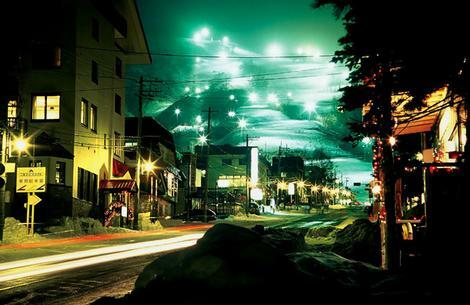 The major ski areas within the seven, consist of Grand Hirafu, Hanazono, Annupuri and Higashiyama, which are subsequently interconnected, such that it may be skied on one ski pass. In total they form an area of 2,191 acres of skiable, or known as Niseko United. Niseko also has unofficial back-country ski-courses, consisting of Sannozaka, an area that is the furthest right to Annupuri which is avalanche prone but with high quality snow, another is Higashi One, again prone to avalanche's but with a back-country terrain that is challenging. The most famous route in Niseko is Strawberry fields, a path that flows through a forest in the lower half of Hanazono. With the snow season in Niseko going from late November till early May, Many foreigners come to Niseko during their off season. Due to this, development of hotels and resorts, throughout the base of Mt Yotei and other location has become prominent. Grand Hirafu in particular boasts a sizable town as well as resorts, hotels, holiday homes and noticeable restaurants and bars that allow for an active nightlife. 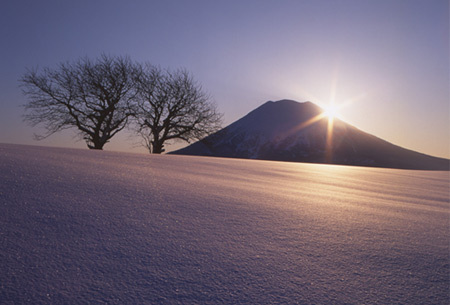 Although it is most well-known for its winter sports, Niseko has also progressively gained a reputation as a centre for summer activities, which vary from trekking, golf, tennis, fishing, sea kayaking, white water rafting, bicycling, and horseriding.